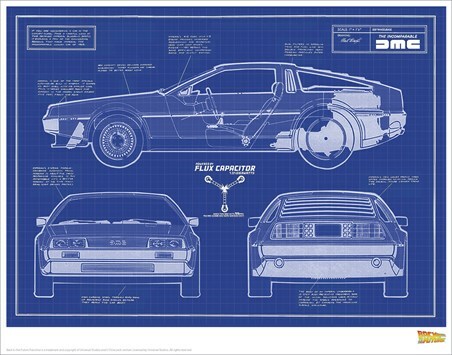 Prepare to build your very own machine that is capable of taking you to the future or the past with this amazing Delorean blueprint from Back To The Future. 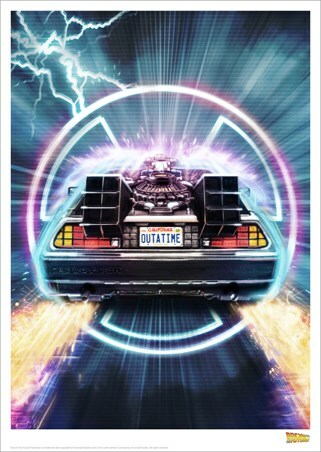 If you have a Flux Capacitor laying about that's capable of producing 1.21 Gigawatts of energy, then what's stopping you? 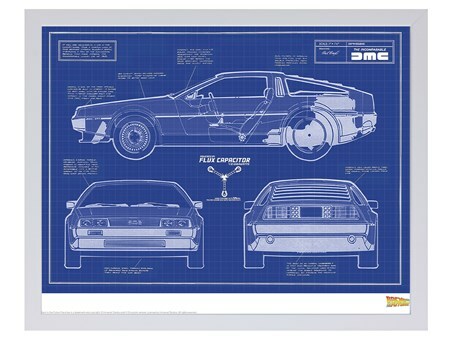 This amazing framed print is a great way to decorate your home if you are a huge sci-fi movie fan. 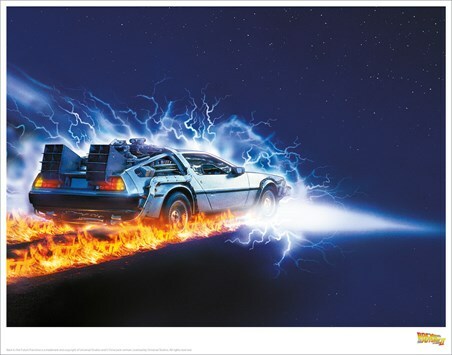 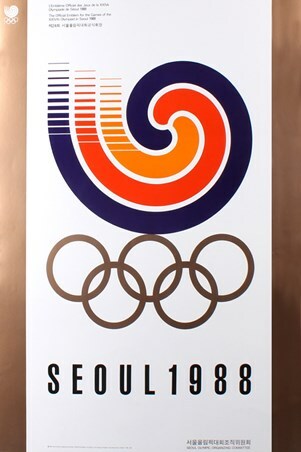 Limited to only 5000 copies worldwide and provided with a numbered certificate of authenticity from Universal Studios. 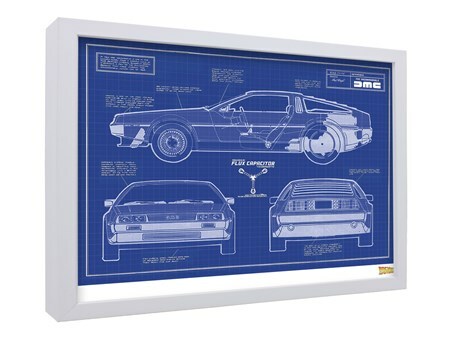 High quality, framed Limited Edition Delorean Blueprint, Back To The Future framed print with a bespoke frame by our custom framing service.